Riding through the streets. A family happy and close. Then the Shadows come...will the bicycle ever be ridden again? This is Ricardo's story. He loves to ride his bicycle through the town and has a very close relationship with his father. Then the 'shadows' come. The bicycle is dismantled and hidden away. The 'shadows' take his father. Everything is destroyed...but he finds the pieces to his bike...puts them back together and remembers his father's words. 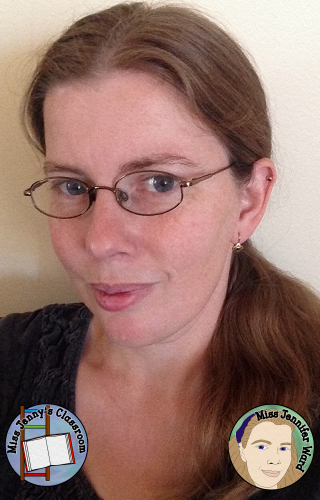 The story is told chronologically which suits it well. 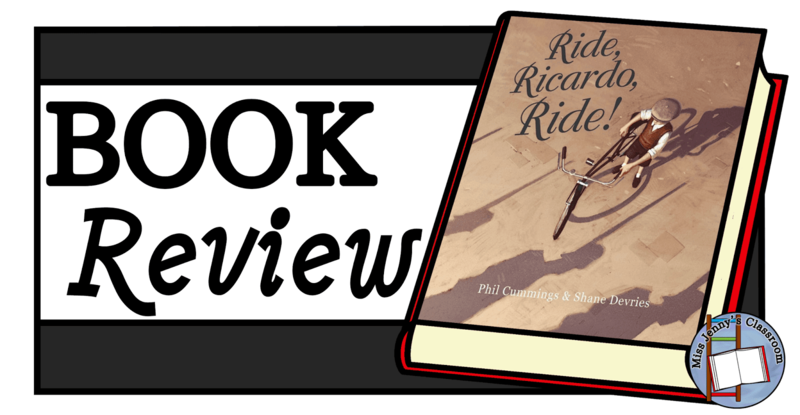 The relationship between Ricardo and his father is only told briefly but sets up the entire story of family and memories. War references are subtle and without confronting gore. You'll probably find yourself rereading it immediately once you're finished - make sure you allow the extra time! Firstly, I want to say that I am not a fan of Phil Cummings' writing. He is a fantastic bloke to listen to speaking about his books and writing but I've just never liked his style or topics of his book...until now. This book is all about subtlety. It's based during war - initially I thought WW2 but after reading it a couple of times I think it is more based in WW1 due to the clothing. Other scenes indicate that it is most likely set in Greece based on the dancing and scenic farms and towns depicted. It all begins showing a happy, close family with Ricardo and his bicycle and it has a really powerful line "Until the shadows came". The shadows are not specifically identified but shown as shadows of soldiers on the ground and that double page spread is enough to give you goosebumps. 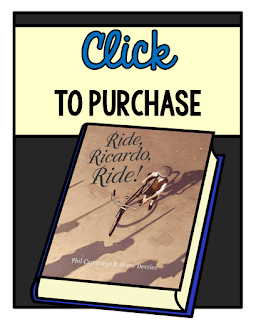 The change in tone of the story is immediate and you do care about this family and feel Ricardo's pain as he and his father dismantle his bicycle so the shadows don't get it. Ricardo's world is turned upside and the pictures portray the change effectively. Despite this book being located with the toddler picture books at the library (please always keep in mind that just because it is a picture book doesn't mean it is for little children!) it is worthwhile read with older students. I've tagged this one as grade 5-9 and I would use as a discussion starter. For my part I have used prior knowledge to make connections and assumptions about the book but children will likely have a more difficult time picking up these clues - but other more obvious details showing the soldier's shadows and destruction of the town are likely to lead to inferences being made regarding the time period and location. This book therefore is a good history/SOSE resource to have if looking at the impact of war on families. In terms of literacy I would be using it to show the power of "less is more". "Until the shadows came" is a powerful line. It changes the entire story in an instant and if you are focusing on creative writing then this book demonstrates that long flowery sentences are not needed to get a point across. There are many other great examples of simple sentences in this story. I think I am also drawn to the book because it doesn't have a female protagonist. The father/son relationship is not written about often enough and could not have been done better in this book. For connecting with boys this book ticks the box without isolating female readers. I just really like the book - Shane Devries has done a fantastic job of the illustrations and if using this text for art lessons focus on the mood/atmosphere colour choices have on a picture. The saying "A picture is worth a thousand words" really is demonstrated well in the book. Additionally, I am hoping this one will take out the CBCA Book Week 2016: Picture Book of the Year as it stand out to me against the others as having an x-factor the others don't.